Akha Masoor is made from whole dark-skinned lentils. Though, making this at home looks tough, the akha masoor recipe is an easy one. I have made it easier for you by posting images while making akha masoor. 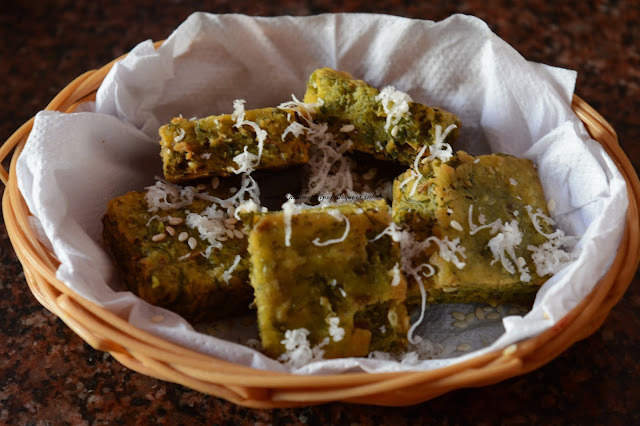 This recipe is very much popular in Kolhapur, Maharashtra. This recipe retains more fibre in your food and very rich of protein. It is a dry preparation and, thus, can be enjoyed with chapatis and bhakris. Akha masoor is a lavish-looking, flavourful and nutritious delicacy. Read the recipe and learn how to make akha masoor ! You may also check the traditional masoor bhat recipe masoor bhat recipe here! Rinse masoor very well in adequate water a couple of times. Heat a small pan and add 1 tbsp sesame seeds, poppy seeds and bay leaf. Roast them. Add red chillies, chopped onion and finally add dry grated coconut and roast till it becomes brown. Heat oil in pan. Add ginger garlic paste and chopped onion. Add tumeric powder, red chilly powder and ground paste. Saute it and mix well. Add soaked masoor and mix well. Add little water to the akha masoor recipe you making. Simmer the flame and keep a lid. Let it cook for another few minutes. Garnish with chopped coriander and serve with chapati. Read the full recipe with images to learn how to make akha masoor. 1) Rinse masoor very well in water a couple of times. 2) Heat a small pan and add 1 tbsp sesame seeds, poppy seeds and bay leaf. Roast them. 3) Add red chillies, chopped onion and finally add dry grated coconut and roast till it becomes brown. 4) Remove it and keep aside. Once the mixture cools down, grind it to a fine paste. 6) Heat oil in pan. Add ginger garlic paste and chopped onion. Saute it till translucent. 7) Add turmeric powder, red chilly powder and ground paste. Saute it and mix well. 8) Add soaked masoor and mix well. Add little water. 9) Simmer the flame and keep a lid. Let it cook for another few minutes. 10) Garnish with chopped coriander and serve with chapati. Don’t overcook as it will become mushy.